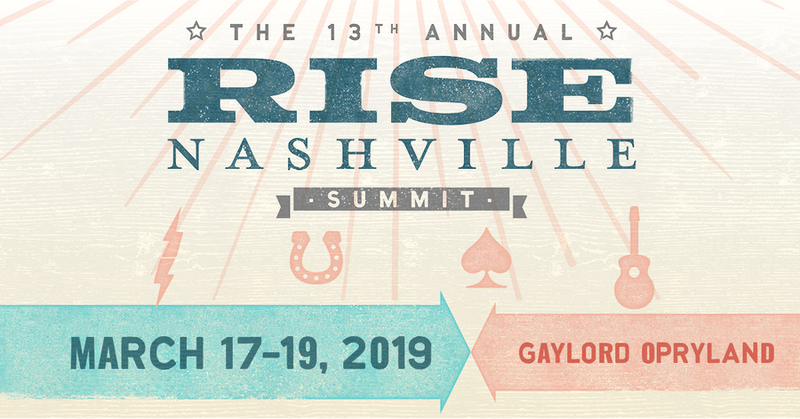 NASHVILLE, TN, January 11, 2019 — RISE is pleased to announce that two representatives from the U.S. Department of Health & Human Services Office of Inspector General (OIG) will speak at the 13th Annual RISE Nashville Summit, March 17-19, 2019 at the Gaylord Opryland Resort. Joanna Bisgaier, Ph.D., deputy regional inspector general, and Rosemary Rawlins, social science research analyst, will join 50 other health care industry experts as speakers at the annual conference. Session topics will address existing and emerging industry issues that impact health plans, including risk revenue management, quality improvement, member engagement and care management, payer-provider collaboration, new technologies, advanced analytics, and policy updates. Bisgaier and Rawlins will discuss and answer questions about the findings and recommendations of the recent work conducted by the OIG's Office of Evaluation and Inspections on Medicare Advantage encounter data and Medicare Advantage appeal outcomes and audit findings. They will also provide a brief overview of current projects, which focus on inappropriate denial of services and payment in Medicare Advantage, and the financial impact of health risk assessments and chart reviews on risk scores in Medicare Advantage.